Oscar-winning director Jordan Peele is back with "a new nightmare," aka his first project since Get Out. While we don't have too many details so far, we do know that the prospective cast is already star-studded. According to The Hollywood Reporter, Peele is directing his own script for the movie Us and Winston Duke and Elisabeth Moss are in talks for roles. 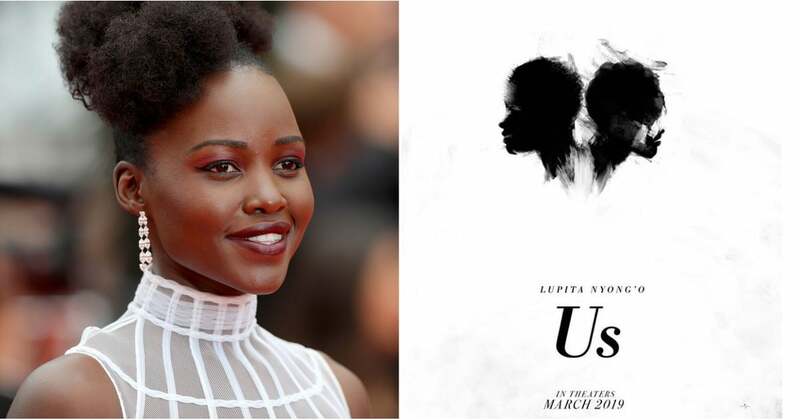 Lupita Nyong'o is the first who's officially signed on, judging from her latest Instagram photo (a shot of the film's black and white poster). It doesn't take a genius to know she'll be perfect.